On the cooler days this season or simply when you want to feel comfortable, choose our Stein branded popover hoodie. 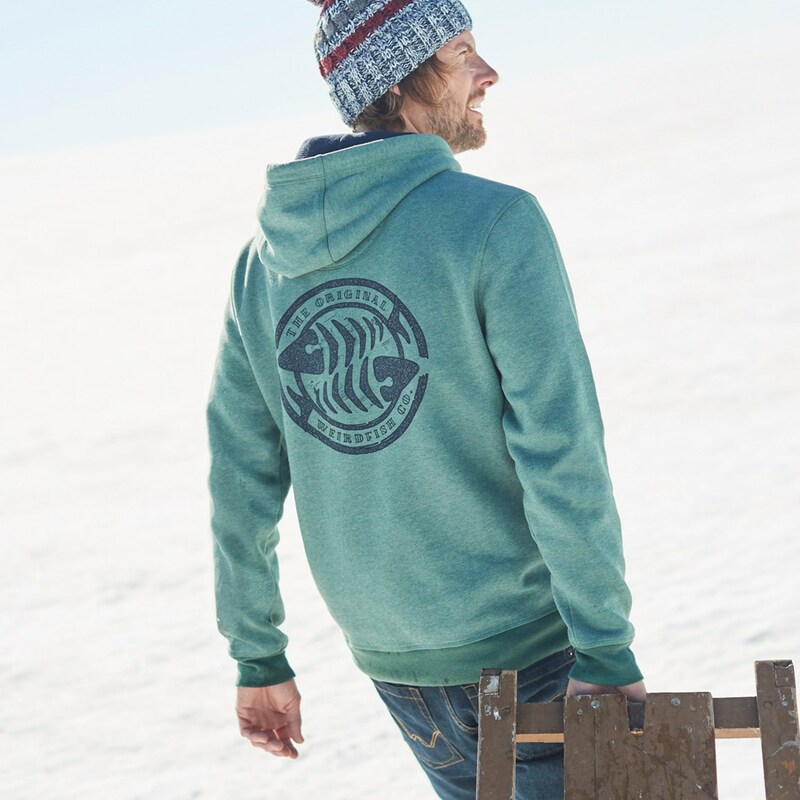 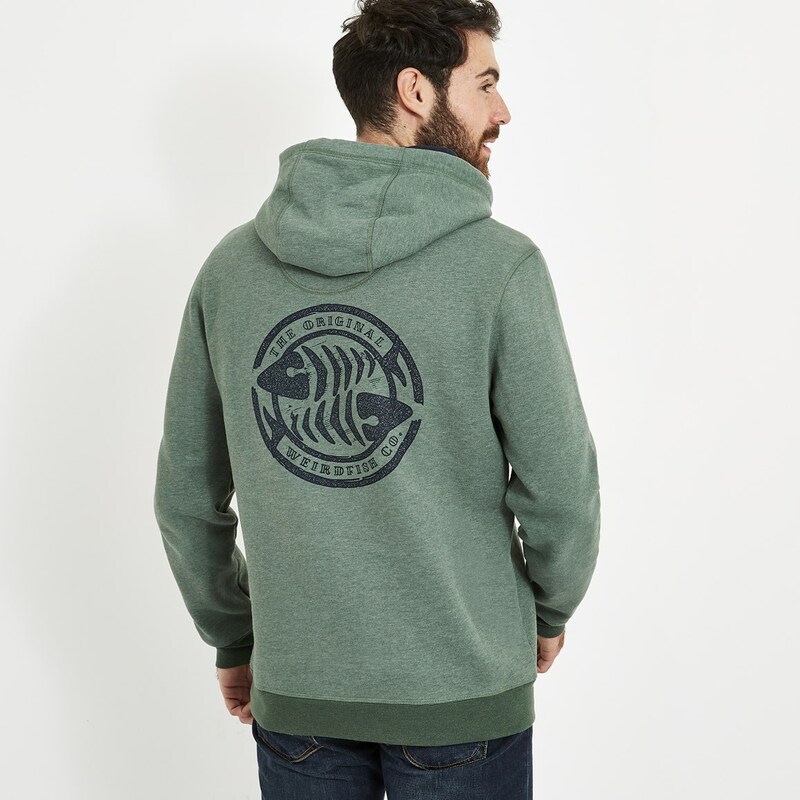 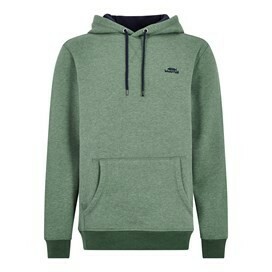 Made from super-soft brushed-back sweat fabric, this hoodie offers luxurious softness and the vintage wash means it has a classic pre-worn look, making it feel like an old favourite. 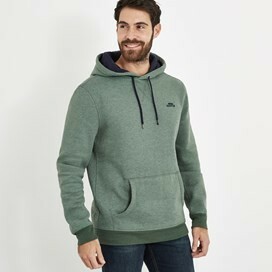 This thick, super-soft and incredibly warm hoodie will soon become a firm favourite that you'll reach for time and time again. 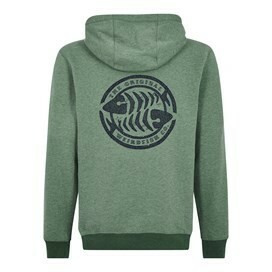 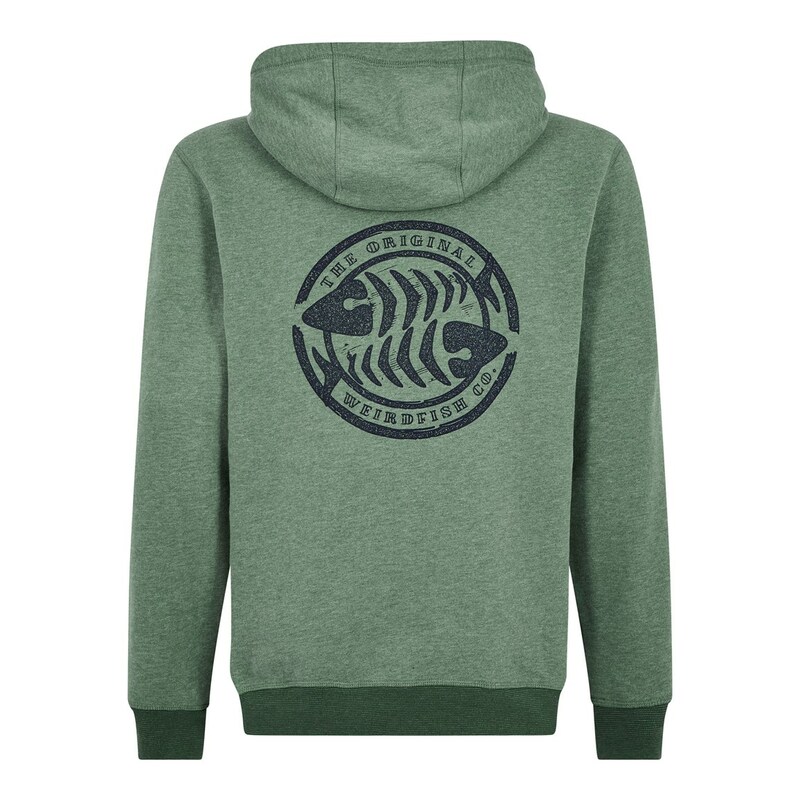 Simply pair with jeans or shorts to achieve that laid-back, weekend look that we love here at Weird Fish.